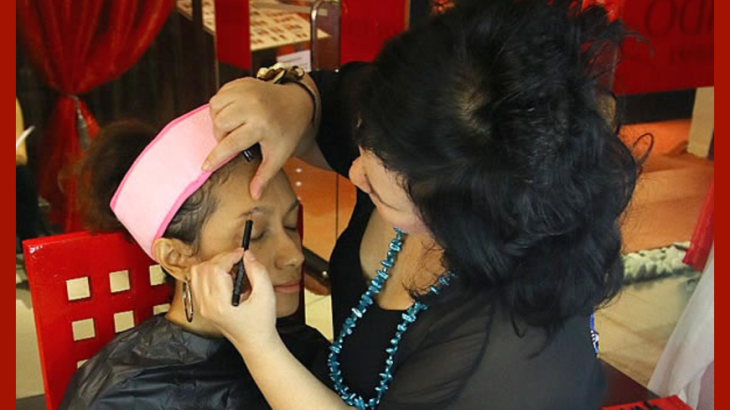 Shiseido Make Up Academy readily to teach you a personal make-up or even professional make up, and shaping yourself into a make-up artist. 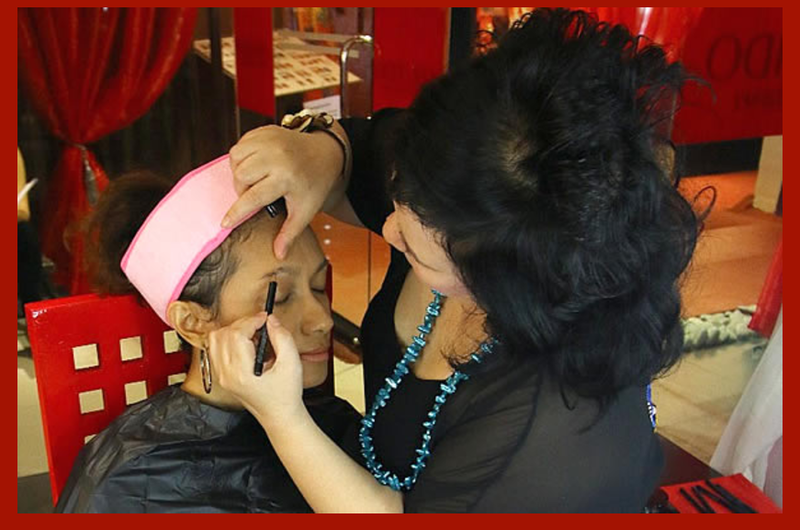 Shiseido Make Up Academy can assist you with your troubles when doing your make-up and also teaching you the new trend of make-up and beauty, such as Colours Help, Perfect Contour, Flawless Make Up, New Colour, and other make up theme includes Morning Look theme, Party Prep/Glam Look, Japanese Orientation Look, and many more. Reserve Now! Limited Seats Available!